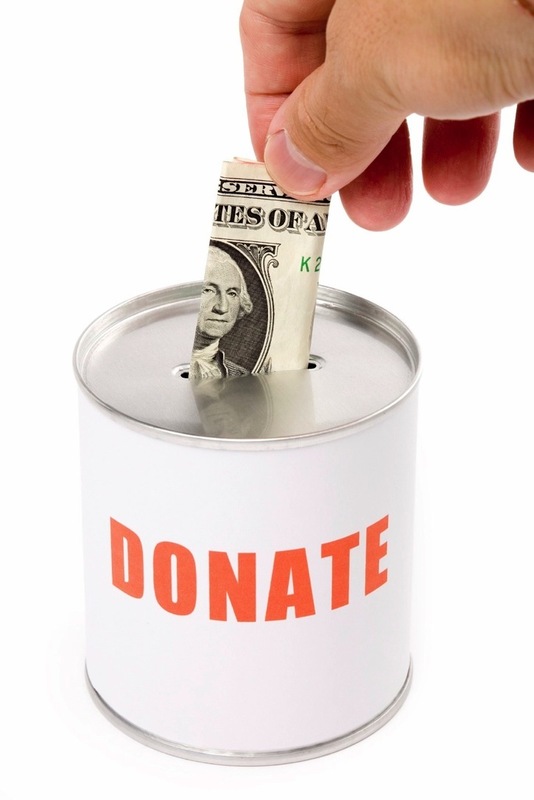 Every year, local publication Willamette Week releases a “Give Guide” highlighting local nonprofits, to encourage donations ahead of the holiday season. Given how many nonprofit clients we work with, we’ve decided to offer up our own version of the “Give Guide” this year. 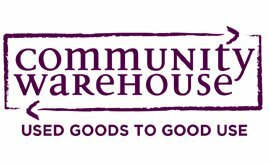 We want to spotlight the amazing nonprofit organizations we work with, and hopefully send some new donors and/or volunteers their way. 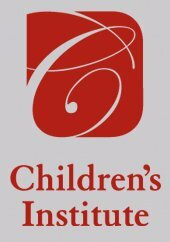 The Children’s Institute is dedicated to improving the odds for Oregon’s at-risk children. Our Vision: We imagine an Oregon where every child is prepared for success in school and life. Our Mission: Move research to action by promoting cost-effective public and private investments in our youngest children birth through third grade. by providing them with basic household furnishings. As the second-oldest business school in the United States, the Haas School of Business at the University of California Berkeley is one of the world’s leading producers of new ideas and knowledge in all areas of business — which includes the distinction of having two of its faculty members receive the Nobel Prize in Economics over the past 20 years. The Alumni Relations Office helps connect and support Haas School of Business students after graduation. 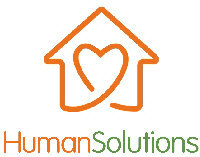 For over 25 years, Human Solutions has worked to help ensure that homeless and low-income families have the tools and resources they need to build pathways out of poverty. The establishment and maintenance of a permanent multi-arts and theatre facility. The sponsorship and coordination of education and cultural programming in visual arts, theatre and community events. Audiences enjoying the corporation’s programming come from the Portland metropolitan area; Vancouver, Washington and the greater Willamette valley. 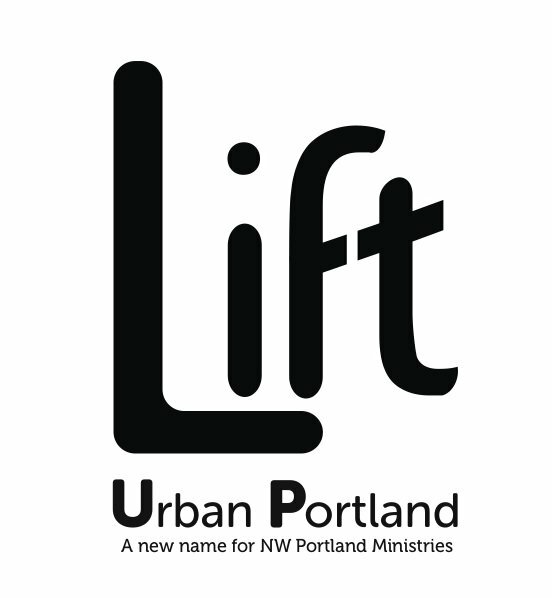 Lift Urban Portland supports those in need in Northwest Portland, the Pearl District, Old Town and the West End. 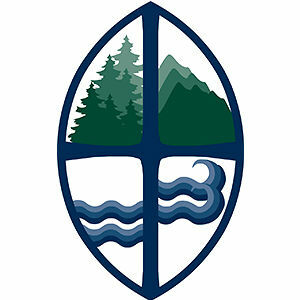 We were founded as Northwest Portland Ministries in 1981 by lay people from northwest Portland congregations to support neighbors through coordinated volunteer efforts. Literary Arts is a community-based nonprofit literary center located in downtown Portland, with a 29-year history of serving Oregon’s readers and writers. Our programs include Portland Arts & Lectures, one of the country’s largest lecture series; Oregon Book Awards & Fellowships, which celebrates Oregon’s writers and independent publishers; and Writers in the Schools, which hires professional writers to teach semester-long creative writing workshops in Portland’s public high schools. We also host guided discussion groups around great works of literature through a program called Delve. Make-A-Wish®Oregon serves children with life-threatening medical conditions living in Oregon and Clark County, Washington, from its headquarters in downtown Portland. We hope to grant about 190 wishes each year with the help of volunteer wish granters throughout the region. We help families of children aged 0-8 develop, practice and maintain home-based literacy routines critical for school success. The research is clear — when families are involved, children’s academic achievement improves. 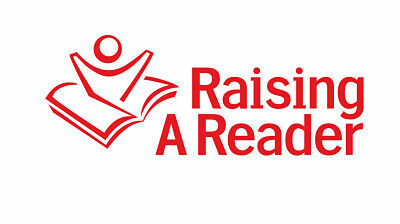 Since our inception, we have helped more than 900,000 families build and sustain reading routines in their homes, with special attention to highest-risk for educational failure. Learning to read is one of the most important steps in a child’s life, laying the vital foundation for future knowledge and education. Research proves that shared book reading and access to books in the home during a child’s first, formative years are the strongest predictors of early literacy skills. At SMART, this is what we do. 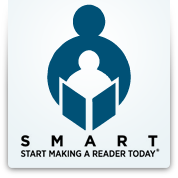 Founded in 1992, SMART’s proven model engages community volunteers across Oregon to read one-on-one with PreK through third-grade children for one hour per week during the school year. SMART volunteers model reading aloud and ignite a love of reading in children, helping build literacy skills and self-confidence. SMART students also receive up to 14 new books to take home and keep each year. The Technology Association of Oregon is the only Oregon-based trade association dedicated solely to supporting the success of our state’s software and technology Industries. Since 1989, the TAO has helped connect industry leaders with the people, ideas and networks of our state, building a foundation that supports innovation and entrepreneurship. Our membership includes software and technology companies from start-ups to established industry leaders, service providers, and government, community and educational institutions. 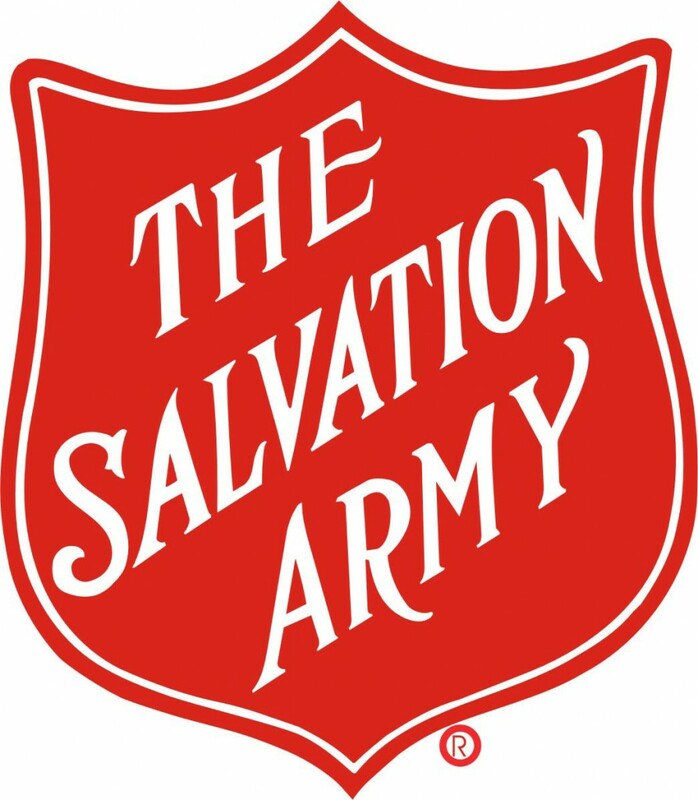 The Salvation Army operates 7,593 centers in communities across the United States. These include food distribution, disaster relief, rehabilitation centers, anti-human trafficking efforts, and a wealth of children’s programs. The Thrive Foundation supports organizations and environments that enable young people to thrive, becoming all that God intends. Thrive invests in organizations that support youth, ages 10-17, and their parents, in the United States. We have expertise about ways that caring adults can encourage thriving in youth that evolves from a decade of investment in research and development. At Thrive Foundation, we partner with social scientists and social sector professionals to synthesize and translate knowledge into tools that shape good parenting, mentoring and teaching. Wordstock is a literary art and education non-profit that celebrates and supports writing in the classroom and in the community. Our mission is to use the power of writing to effect positive change in people’s lives. 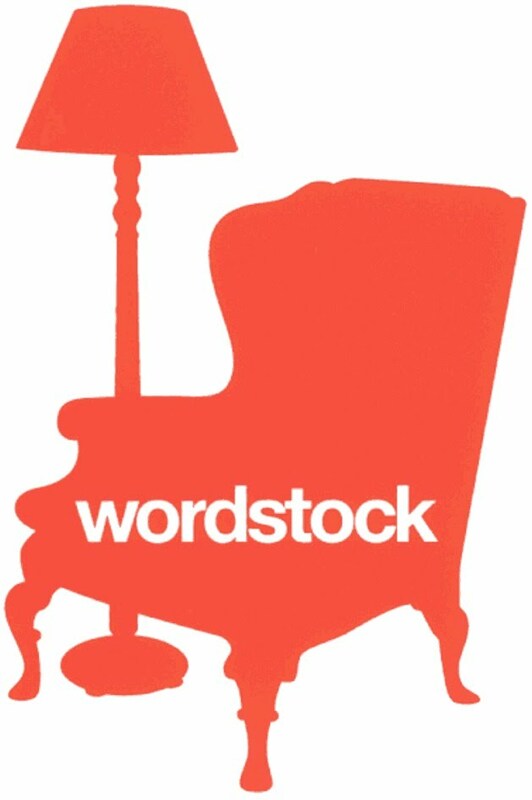 Wordstock was founded in 1997 on the belief that helping teachers improve writing instruction will help to make generations of our children into writers themselves, giving them the ability to articulate their ideas on business, politics, art, and community.